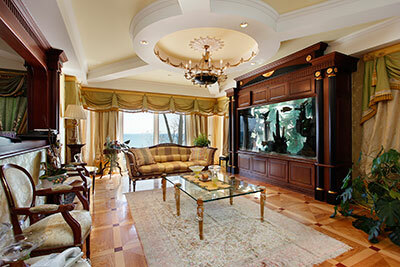 At Palm Beach Oriental Rug Cleaning Pros, we know what it means to have a high quality rug and what it means to you. We also know how to clean that rug properly so there is no damage. We know how to take care of your rug every step of the way. There are a huge variety of rugs in the market and most people won’t know how to treat your rug properly and safely. Our team is experts not only in cleaning, but also repairs and specialized stain removal. Palm Beach Oriental Rug Cleaning Pros has provided prompt, professional service for Wellington, FL for many years. With our knowledge, experience and know which country made those rugs and what kind of material and dye they used. The methods of cleaning Oriental, Persian and Navajo rugs are generally similar but vary in detail. Our rug cleaning experts use the proper method suitable for the rug at hand, catering to the particular needs of each individual rug. We hand wash all of our rugs. The hand-cleaning process, while labor intensive, is by far the most effective and least corrosive to your rugs. We know these rugs become part of the family as they pass down from generation to generation. In order for them to last for generations to come they must be handled properly by professionals. Individualized attention allows us to offer levels of service consistent with the needs of the rug and our customers. Every rug is unique. Every need is different. Rugs that are old, fragile or torn go through a dry cleaning process that uses foam. Sturdier textiles or those that are in better condition are hand washed or gone over with a water extraction machine. Like most specialty or hand woven floor coverings, the washing process has to be gentle enough not to ruin the workmanship while still tough enough to remove stains and dirt. Our professionals know the soap solutions that will not be too harsh or leave residues. Part of the Persian rug cleaning process is carefully drying the floor covering to prevent mildew or mold from growing. 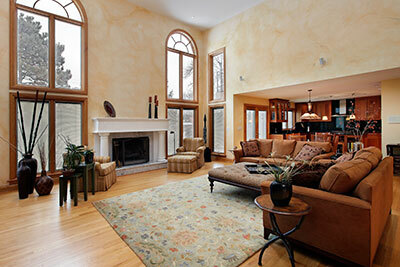 ​At Palm Beach Oriental Rug Cleaning Pros, we’re experts in getting rid of rug stains. We specialize in Oriental rugs, Persian rugs and other valuable rugs that need expert care. Our special cleaning process is designed to get rid of just about any rug stain that you might bring us. We pay careful attention to color consistency, fabric design and the weave and overall construction of the rugs. With years experience in rug cleaning, you would be hard pressed to find someone that will take better care of your rugs and do a better job cleaning your rugs. Not only that you don’t even have to bring the rugs in to us, we’ll come to you! That’s right—we’ll pick up your rug, clean your rug and deliver right back to your home or office. On a side note: Some stains are bigger and tougher to get out. If, in that rare event that your carpet needs that extra cleaning, we’ll give you a call to let you know. Of course these tougher stains will require an extra charge, in which case we’ll contact you immediately to get your approval before we proceed any further.